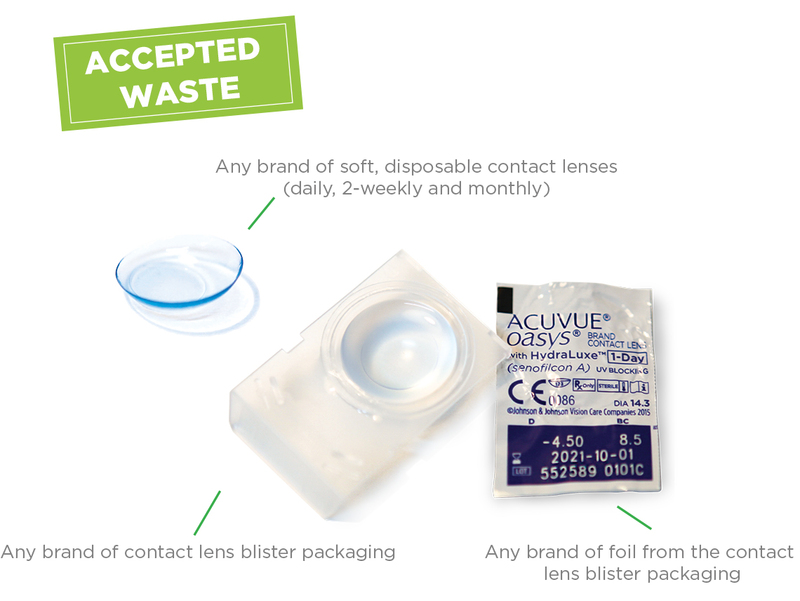 TerraCycle® and ACUVUE® have partnered to create a free recycling programme for any brand of soft contact lenses and blister packs. The programme operates through a network of private and public drop-off locations throughout the UK. As an individual, company, charity or school, you can either drop off your contact lenses and blister packaging at an existing public drop-off location or download a free shipping label here. You can view all participating public drop-off locations on the interactive map above. A public drop-off location is a communal collection point where the public can take their TerraCycle® waste for recycling. There is an existing network of over 1000 collection points in Boots Opticians and Independent Optician practices throughout the UK where you can drop off your waste. 1. Drop your waste off at a public drop-off location, including over 600 Boots Opticians Stores and a network of Independent Opticians throughout the UK. To find your nearest public drop-off location, click here. 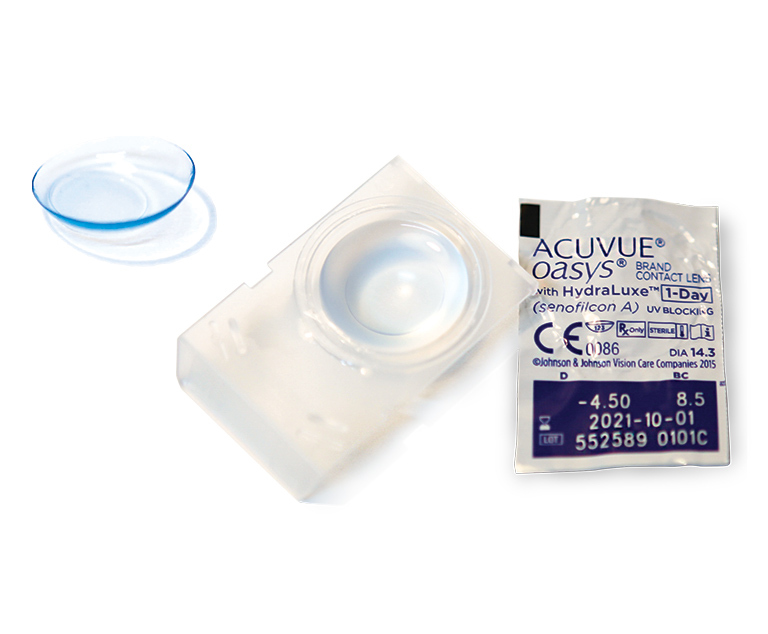 ACUVUE® is partnering with TerraCycle® to offer a national solution for recycling contact lenses, blister packs and foil covers. At Johnson & Johnson Vision, manufacturers of ACUVUE® Brand Contact Lenses, we know it’s important to create environmentally sustainable products. 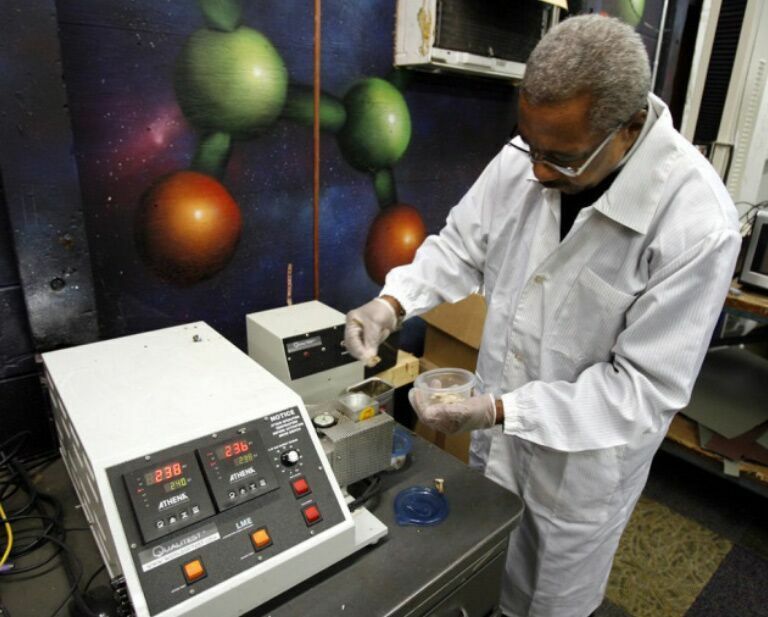 Our approach to developing more sustainable products looks at the full life-cycle: from formulation and manufacturing to use and end of life. 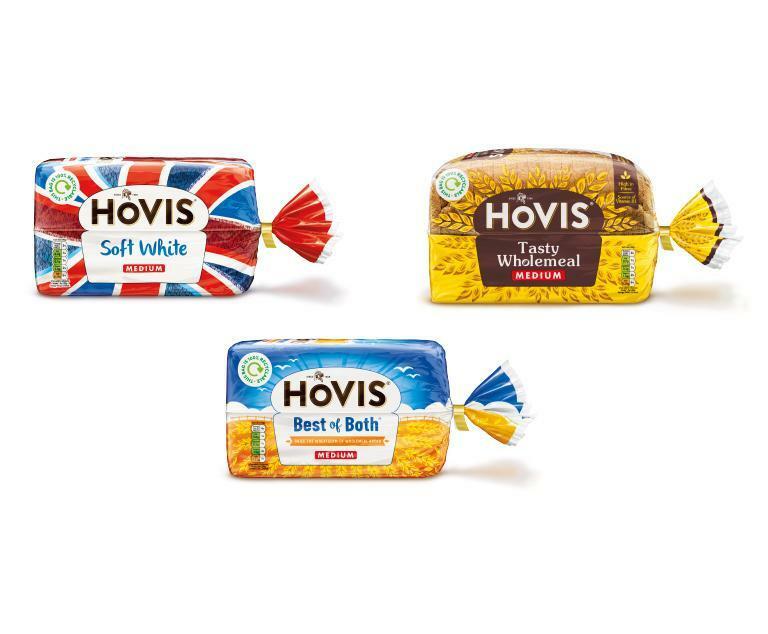 Our goal is to substantially limit our contribution to landfills through solutions to drive single-use plastic recycling and packaging material optimisation. Learn more about ACUVUE® Brand Contact Lenses here.